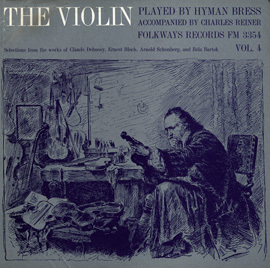 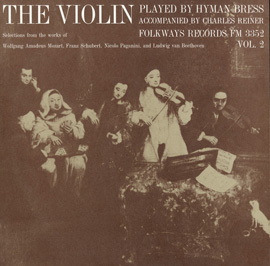 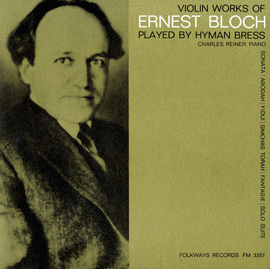 On this album, Canadian violinist Hyman Bress and noted accompanist Charles Reiner play three Stravinsky violin compositions. 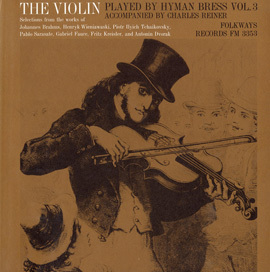 Each piece pulses with Stravinsky’s signature rhythmic force and equal use of all 12 chromatic scale tones (12-tone technique). 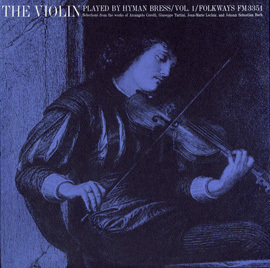 The recording includes a violin-piano double concerto; an Italian ballad suite based on a Baroque ballet suite; and the “Fairy’s Kiss” Divertimento. 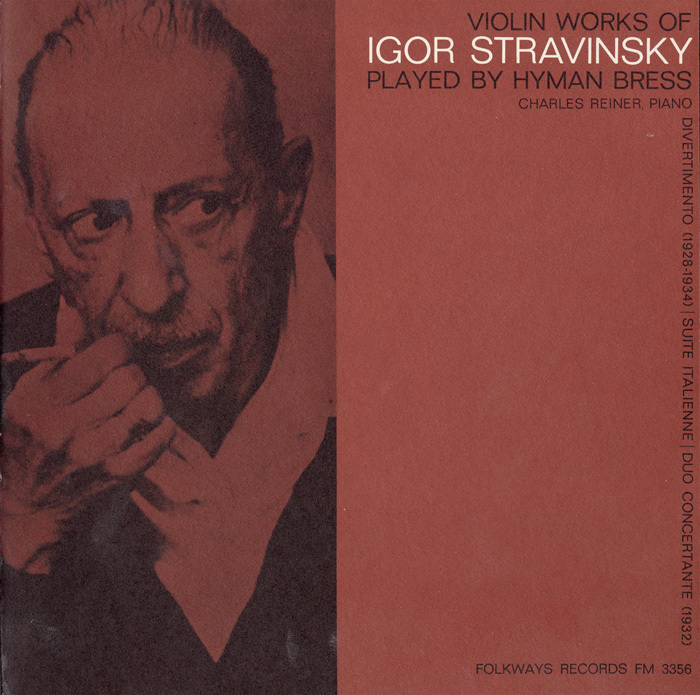 See liner notes for more information on the pieces and Stravinsky’s development of them.